In the current world of selfishness, ego, greed and hatred, you will always find a deeper and stronger bond between human and animals, whether its dogs, cats, horses or any other pet. There are instances that go viral on social media where a Lion recognizes a lady who helped the beast about 10 years ago or the examples of men and women who run, play and fight with their own group of wild beasts such as tigers or lions. Such instances often prove that no matter how wild or timid these beasts become, they always value the bond of love, the bond of friendship. Respecting such bonding, many Hollywood filmmakers have tried to enact such relations between human and animals in many different movies based on some original stories or a few literal works which were later picked for screen adaptions. 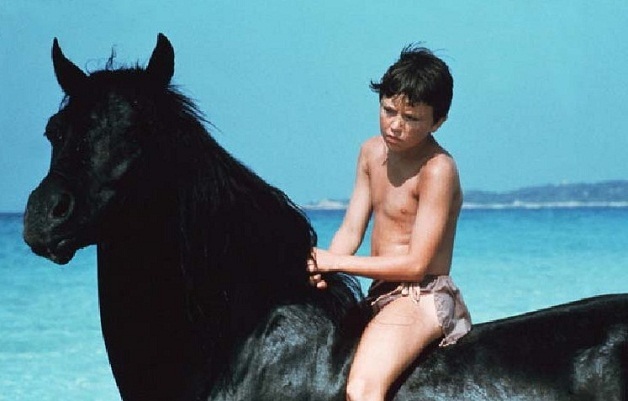 The Black Stallion is a 1979 Hollywood film that displays the friendship bond between a boy and his black stallion. 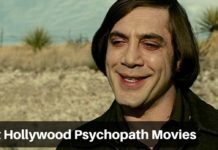 Based on the classic children’s novel of the same name by Walter Farley, the film is directed by Carroll Ballard and stars Kelly Reno, Mickey Rooney, Teri Garr, Hoyt Axton, and the Arabian horse Cass Ole in pivotal roles. The Black Stallion is one of the Best Films for Horse lovers. Hachi: A Dog’s Tale is a 2009 British-American film based on a true incident about a faithful dog named Hachiko. 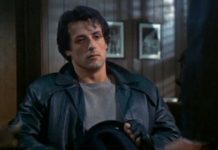 Directed by Lasse Hallstrom, the movie stars Richard Gere, Joan Allen and Sarah Roemer in pivotal roles. However, the main lead of the movie is Hachi who is portrayed by 3 dogs in the movie named Chico, Layla and Forrest. Hachi or Hachiko is know for emotions of the dog for his friendly owner. 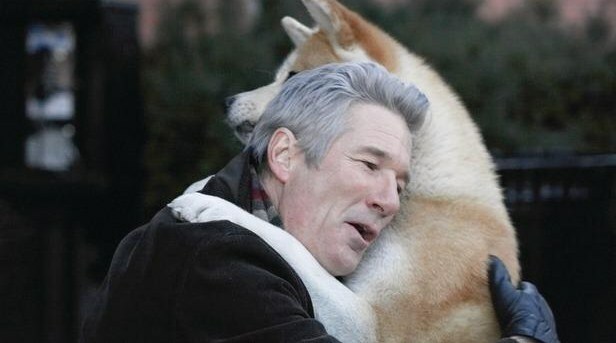 Hachi is a film that can make you cry by a dog. Hachiko is the best film for dog lovers. You will love and cry if you have a loyal dog. 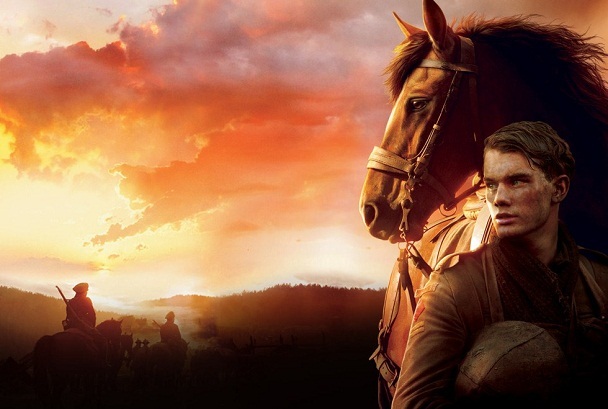 War Horse is a war-drama film that revolves around Joey, a war horse that unites with his first owner, trainer and friend Albert portrayed by Jeremy Irvine. 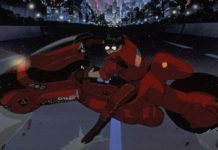 The movie was directed by the ace filmmaker Steven Spielberg from a screenplay adapted from the 1982 Children’s novel of the same name set before and during World War I. 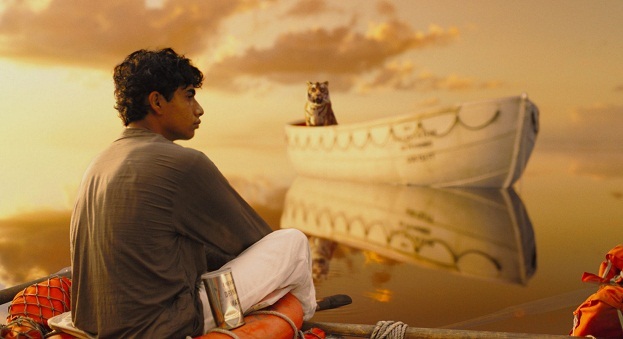 Directed by Ang Lee, Life of Pi is a highly acclaimed and renowned Hollywood movie based on Yann Martel’s 2001 novel of the same title. The film stars Suraj Sharma, Irrfan Khan, Rafe Spall, Tabu, Gerrard Depardieu, and Adil Hussain in the pivotal roles. 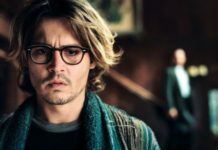 The film starts with Irrfan Khan, who plays the adult Pi Patel, narrating his life story to the novelist Yann Martel that involves the many days deserted in the vast sea on a life boat along with Richard Parker, a Bengal Tiger. King Kong is 2005 Epic monster adventure Film, which is in fact the official remake of a 1933 movie of the same title. 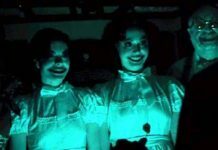 The film is directed by Peter Jackson, who has crafted the movie in such a way that it displays the enormous giant beautifully in the movie without losing on the dramatic edge of the story-line. Set in 1933, the movie is about an adventurous journey of a film crew into the mysterious skull island where they encounter the gigantic gorilla, popularly known as King Kong in the legends. 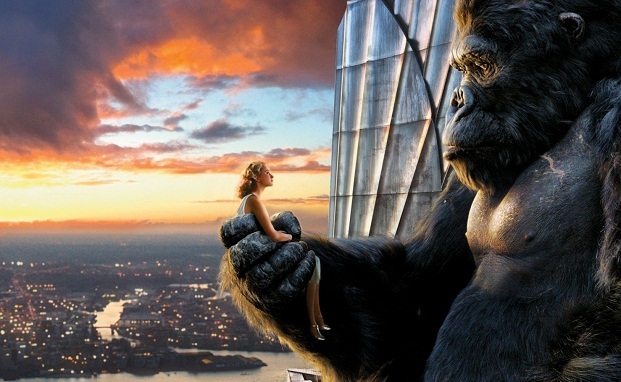 The film stars Naomi Watts, Adrien Brody, Jack Black, and through motion capture, Andy Serkis as the King Kong. King Kong is one of the Most expensive Hollywood movies Ever.